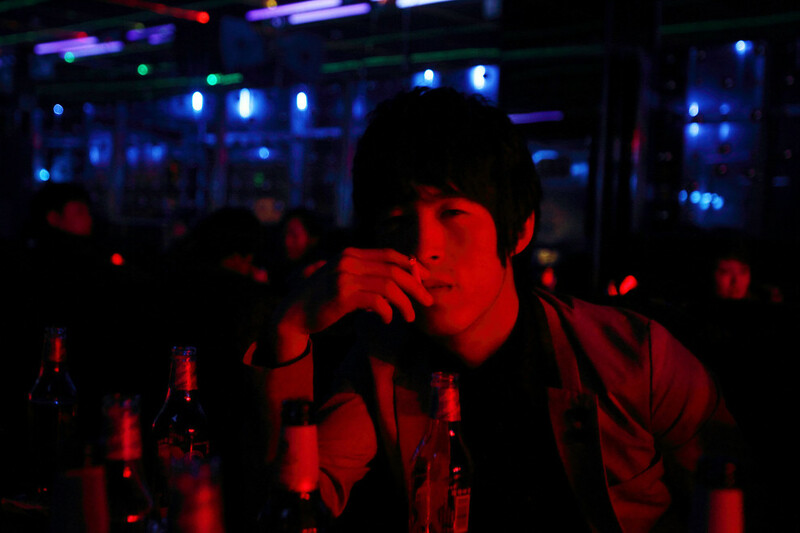 A young man in a nightclub in the town of Yanji, close to the border with North Korea. 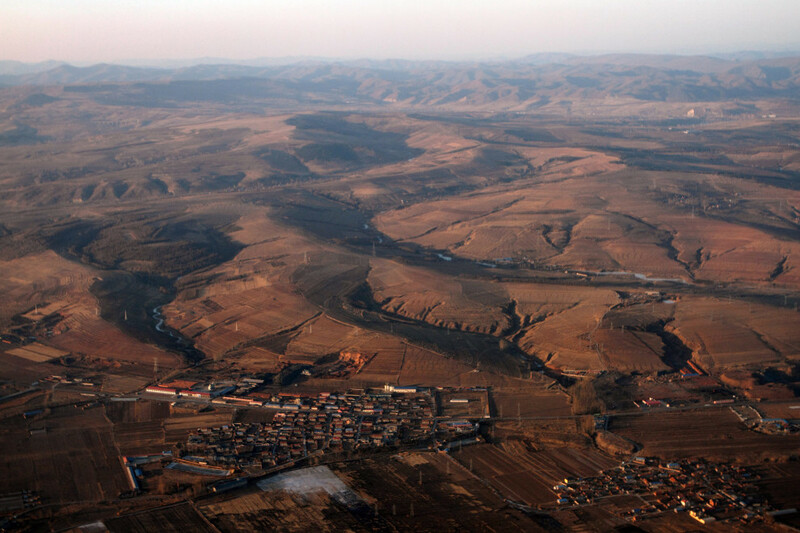 A view of the town of Yanji at sunset, close to the border with North Korea. Mountains outside of the town of Yanji, close to the border with North Korea. 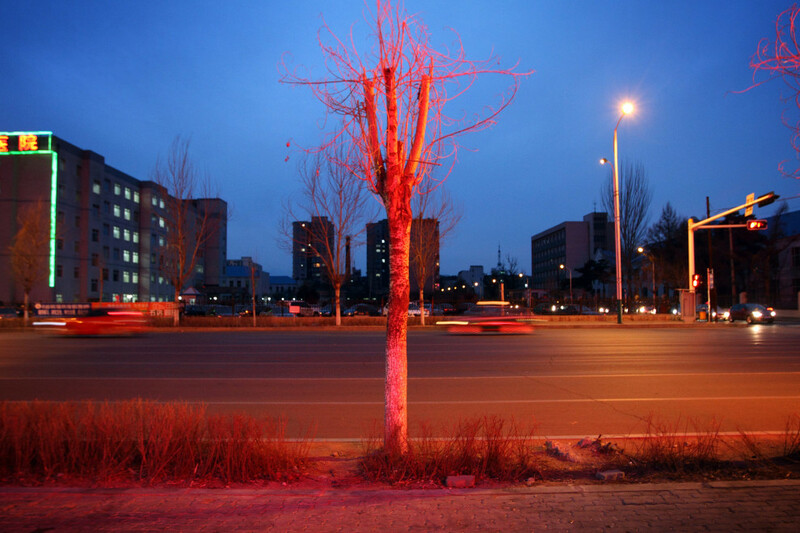 A tree lit up at night in the town of Yanji, close to the border with North Korea. 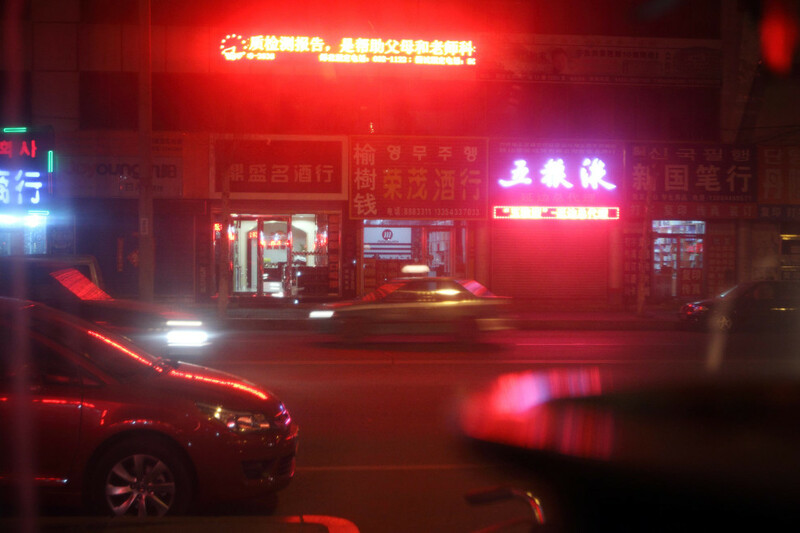 Nightime in downtown Yanji, close to the border with North Korea. 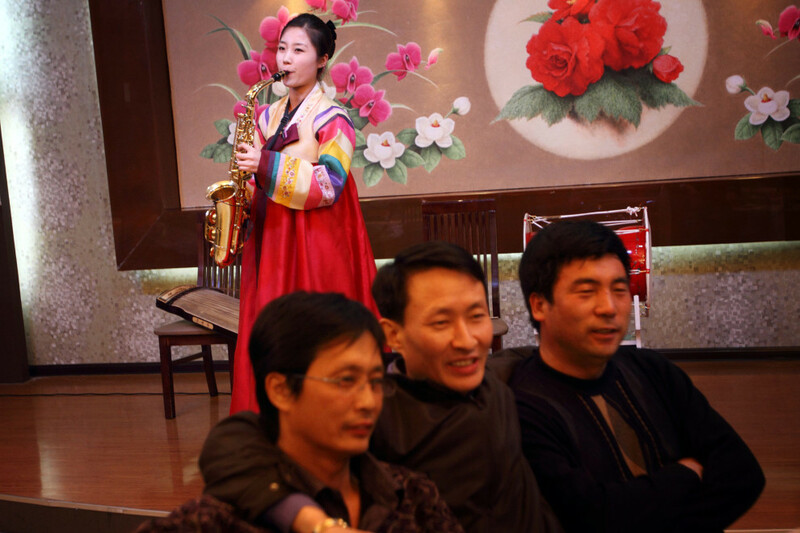 A North Korean woman performs for customers in a restaurant in the town of Yanji, close to the border with North Korea. 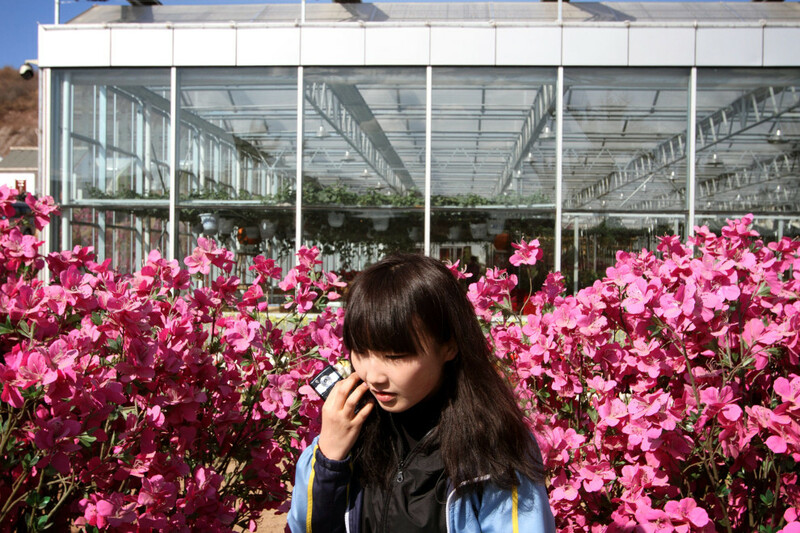 A schoolgirl visiting an agricultural shopping centre in the town of Yanji, close to the border with North Korea. 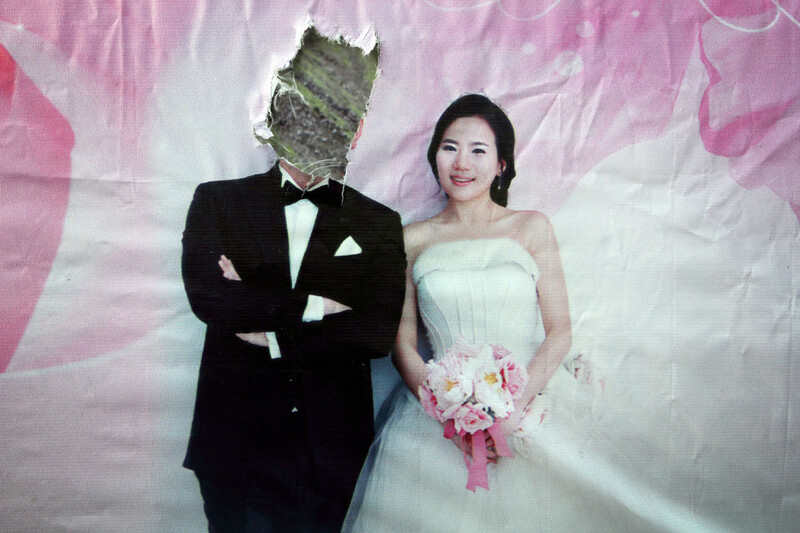 An advertisement for weddings in the town of Yanji, close to the border with North Korea. 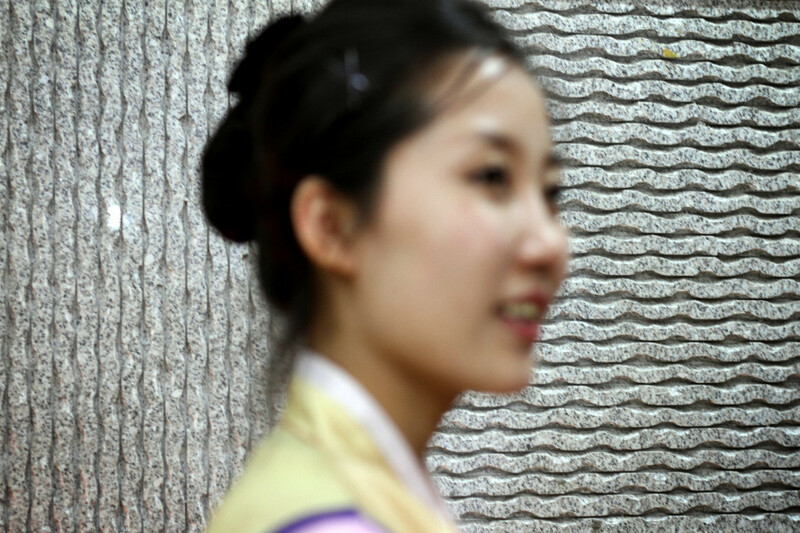 A North Korean woman in a restaurant in the town of Yanji, close to the border with North Korea. 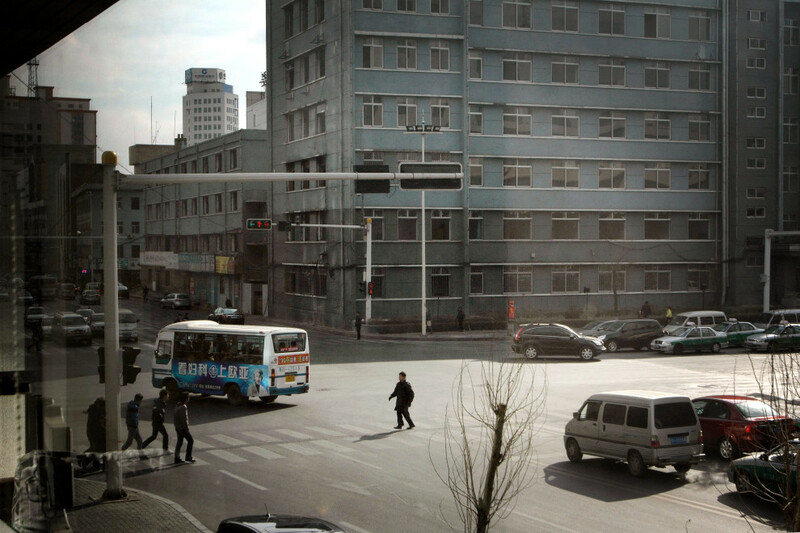 Streetscene in the town of Yanji, close to the border with North Korea. 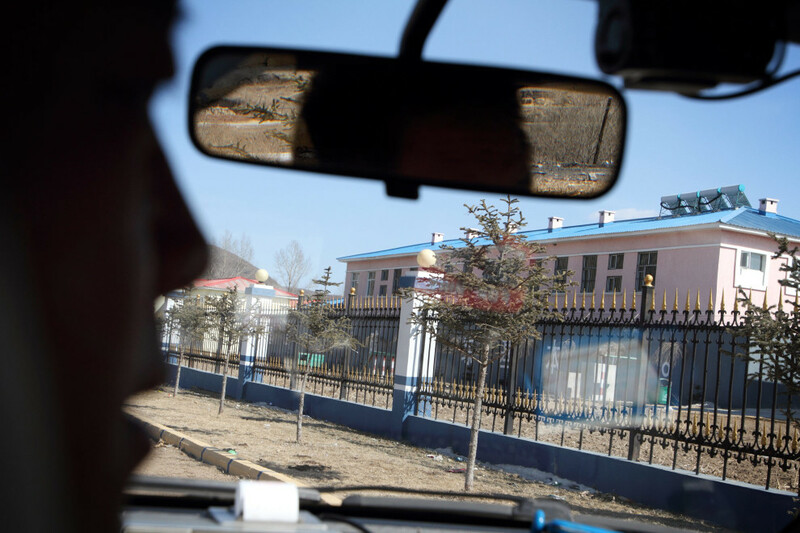 The outside of The "Yanbian Public Security Bureau Forced Isolation Drug Treatment Center" , just outside the town of Yanji, close to the border with North Korea. 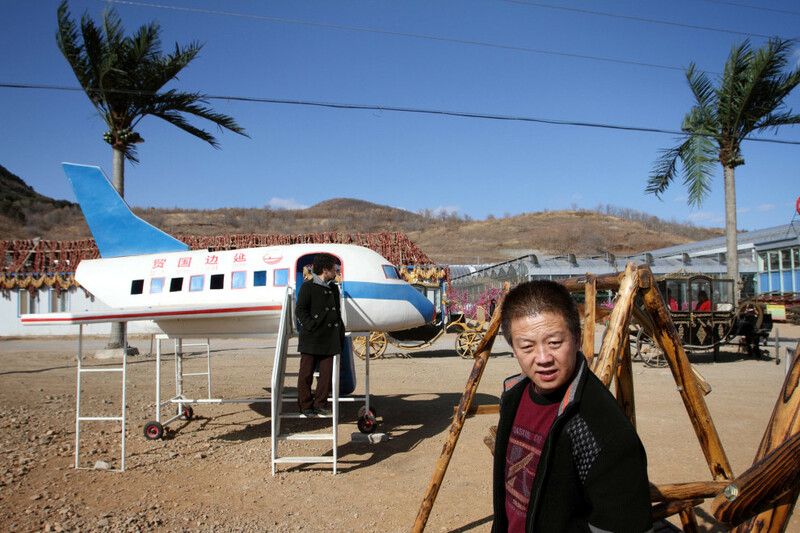 Visitors outside an agricultural shopping centre in the town of Yanji, close to the border with North Korea. 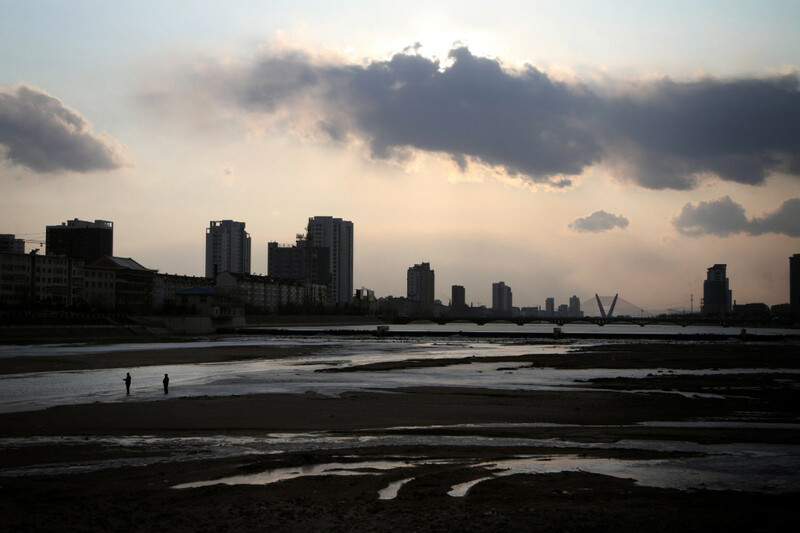 A woman crosses a river in the town of Yanji, close to the border with North Korea. The town is part of the Korean Autonomous Prefecture in the north-east of the country. 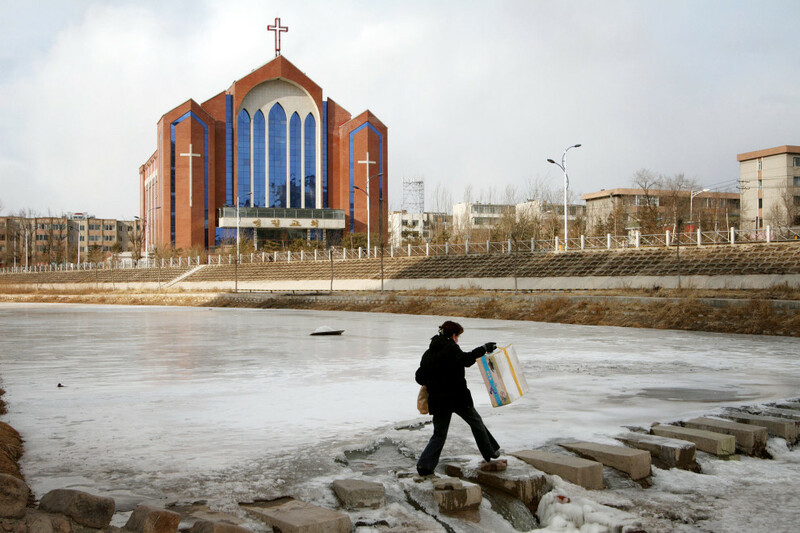 Christianity is prevalent in the region and churches can be seen in major towns. Outskirts of the town of Yanji, close to the border with North Korea. The town is part of the Korean Autonomous Prefecture in the north-east of the country. This project was carried out in collaboration with Newsweek Magazine and the Pulitzer Center on Crisis Reporting. “Since devastating rains in the late 1990’s destroyed their poppy crop, North Korean enterprises have turned to the production of crystal meth as their export drug of choice. Much of the drug passes through the DPRK’s porous border with northeast China, especially the Korean autonomous prefecture in the province of Jilin, which has become one of the country’s largest markets for what the Chinese call ice. 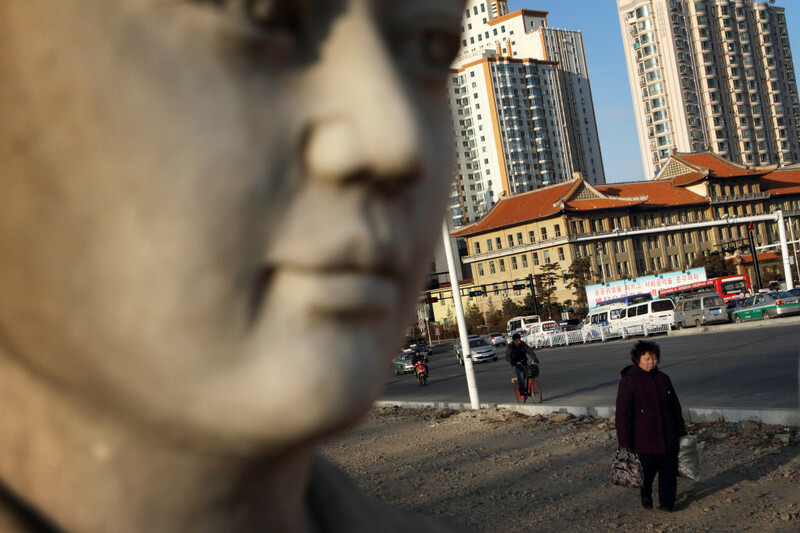 Last year the prefecture’s border patrol arrested six North Koreans, including a dealer named ‘Sister Kim,’ and seized thousands of grams of the drug. Despite other high profile busts in the past few years, use is growing. 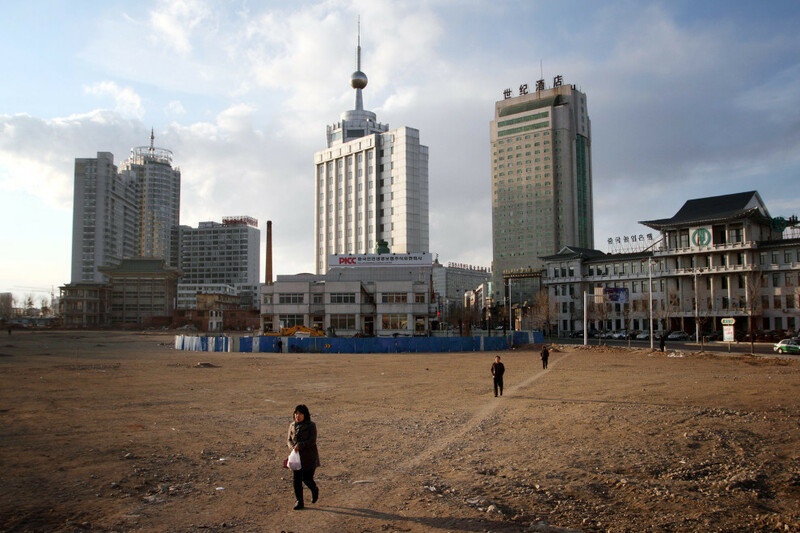 Yanji, the capital of the provincial region, saw a 50-fold growth in the number of registered drug addicts from 1991 to 2010, and the numbers appear to be growing rapidly in North Korea as well. Ice imbues the user with an intense feeling of euphoria, concentration, and grandiosity, sometimes for days. Comedown brings depression, fatigue; over 20 percent of addicts who quit develop a form of psychosis resembling schizophrenia that lasts for longer than six months after their last hit.